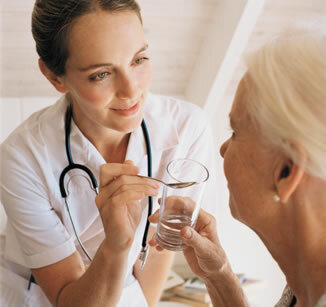 Our philosophy of care guides all that we do. We strive to provide a comfortable environment in which we can deliver the highest level of specialized care with respect and compassion in order to promote the optimal physical, social and spiritual well being of each of our patients. We provide a range of health care services to meet the needs of many area residents, with exceptional services inshort term rehabilitation and in long term senior care. Our guiding philosophy focuses on the patient, ensuring that their needs are continually met in a skilled, efficient and exceedingly comfortable manner. This goal is met by keen attention to our facilities, our staff and our compassionate culture. We staff our facilities with the most highly trained, experienced and supportive medical and care-giving professionals available in exceptionally clean and comfortable, home-like surroundings. Our management team, led by the original founding Filosa family, continues to bring a sense of personal commitment, sensitivity and dedication to quality of life which is unparalleled in the health care industry.